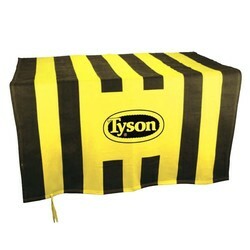 Bold Stripes For A Bold Message. Sporty striped pattern makes this blanket a standout! Soft, warm sweatshirt material ensures maximum comfort, and provides large imprint area. 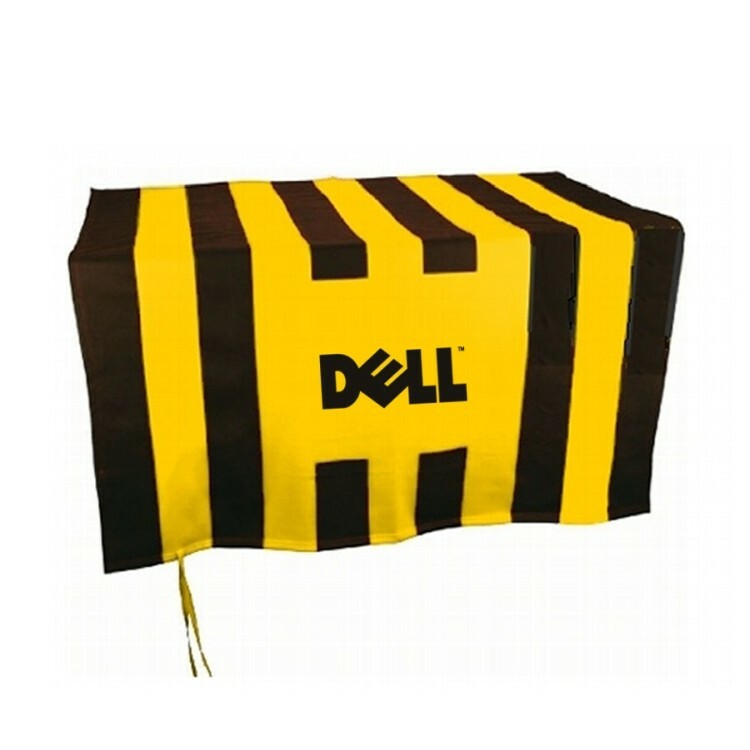 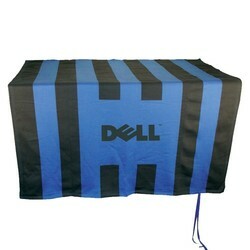 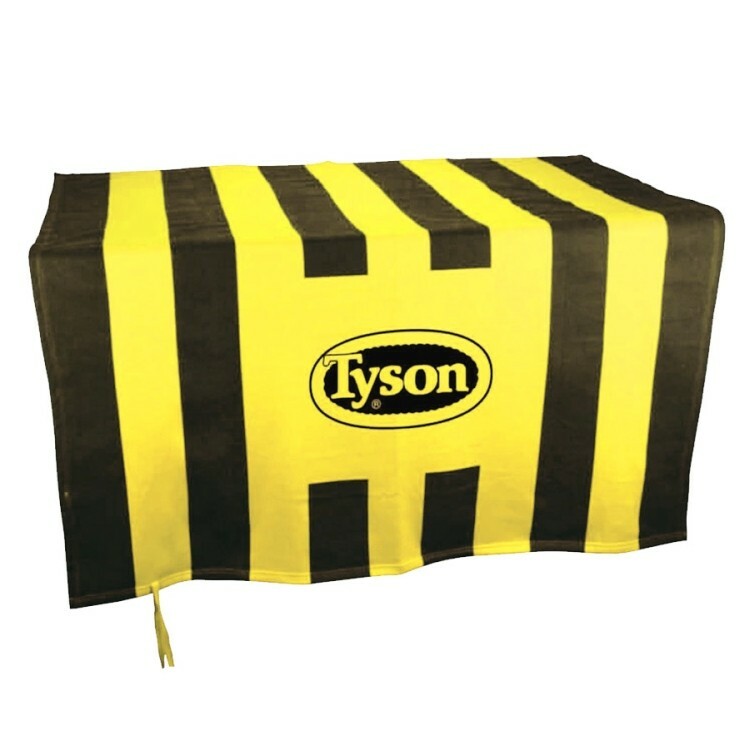 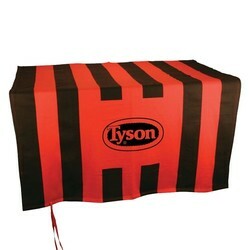 This sweatshirt blanket adds a dramatic bold stripe and framed imprint area for better logo emphasis. 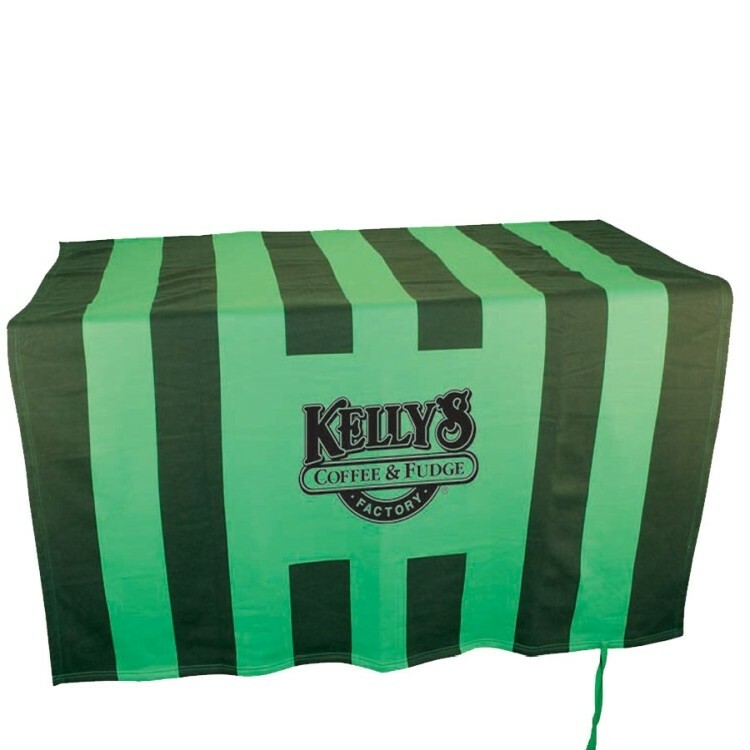 It's the perfect team banner, stadium blanket, or table drape. It rolls up and ties when not in use.